The important temples are located near the Bandhavgadh Fort. 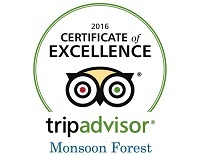 Prior permission is required from the forest authorities to visit the Fort which is at a height of 811 meters with a steep and winding approach. The Bandhavadheesh Temple – Bandhavadheesh Literally means ‘The Lord of Bandhavgadh’ with Laxman, the brother of Lord Rama as its main deity. The Temple also has statues of Lord Rama and Sita. Adjacent to the temple is a large tank cut out of sandstone. Several small temples with elaborate carvings dot the periphery of the tank. 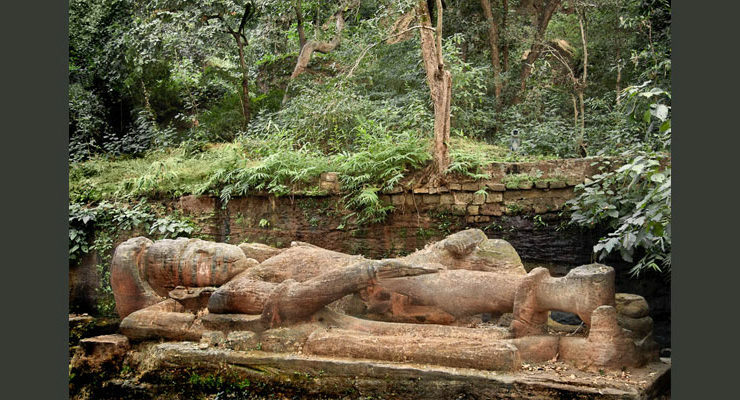 Sheshshaiya – On half way down from the Bandhavgard fort , there is a large statue of Lord Vishnu , reclining on the body of a seven hooded serpent called “Sheshnag”. Kabir Chabutra at the top of the hill has 5 tomb structures of different sizes . It is believed that Saint Kabir visited Bandhavgarh and spent some time here. 18 ft high Narsimha (body of man with head of lion) is another attraction of Bandhavgarh fort visit.